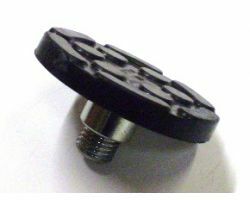 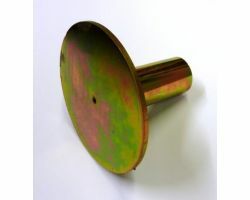 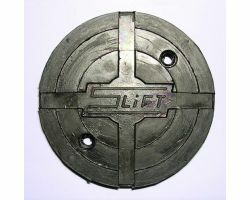 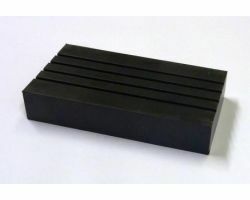 Straightset stock and have access to a large range of replacement lift pads and related parts. 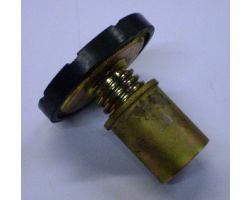 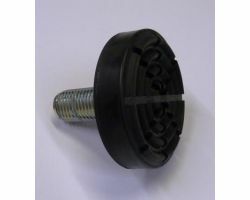 Our garage equipment spare parts can be purchased directly through the website, for quick and easy delivery. 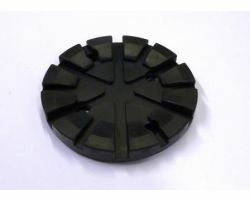 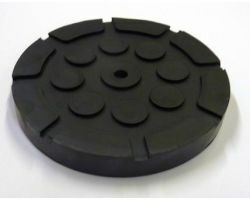 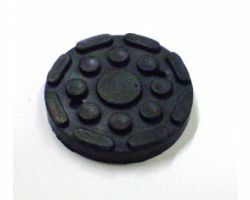 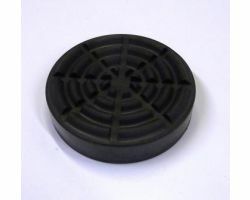 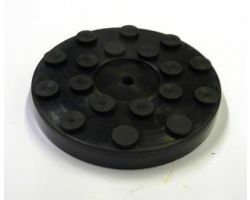 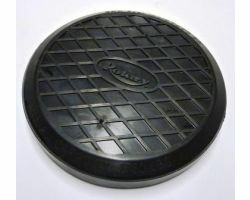 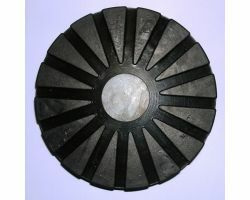 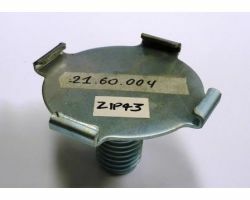 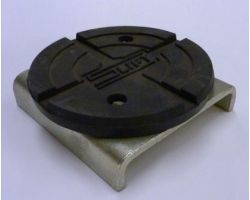 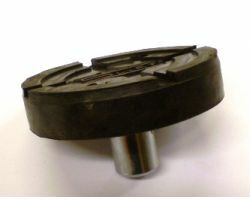 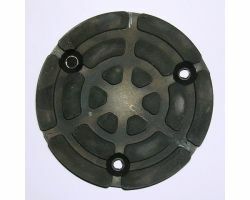 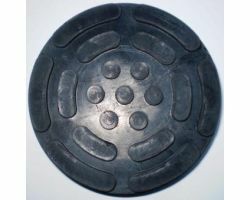 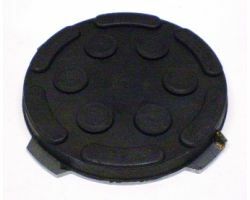 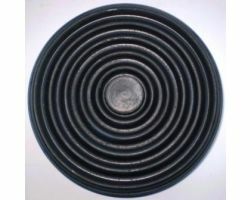 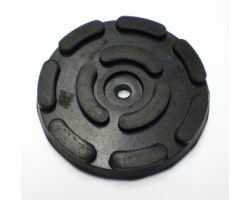 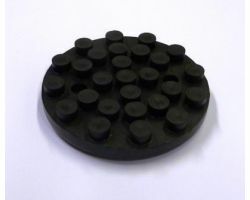 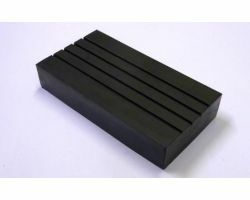 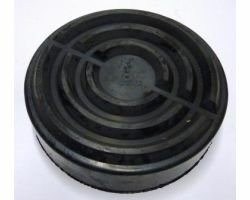 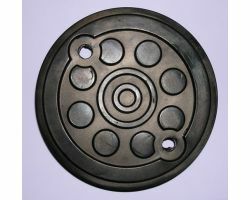 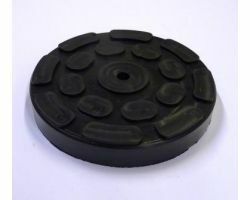 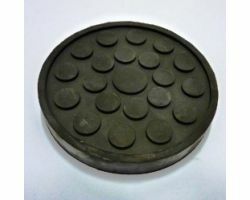 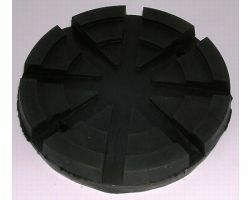 We supply a range of rubber lift pads, pad extensions and lift pad adaptors for manufacturers including: Slift lift pads, Rotary lift pads, Nussbaum lift pads, Ravaglioli lift pads, Zippo lift pads, Tecalemit lift pads, Consul lift pads to name a few.